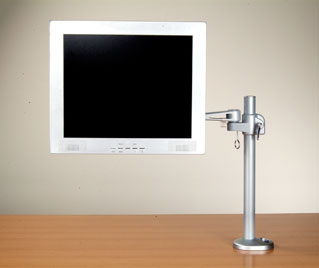 Adjust the angle and focal depth and height of your flat-screen monitor effortlessly with Weber Knapps Monitor Arms. 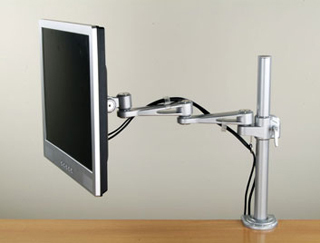 Easily customize your monitor position for all of your seated or standing applications. 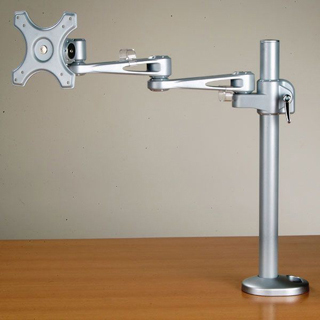 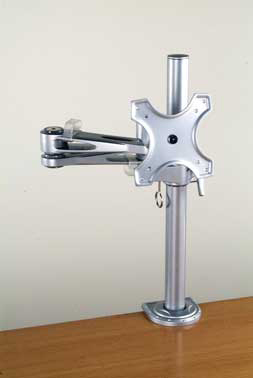 The swivel assembly allows flexibility to adjust the monitor for portrait or landscape views.